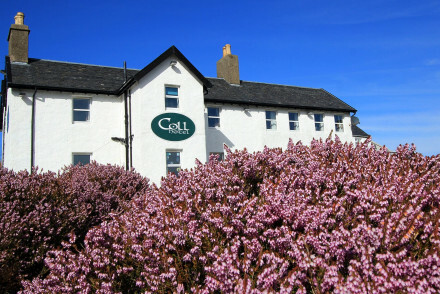 A charming 3 star hotel situated on the stunning island of Coll. Family run for three generations this is a slick and friendly operation where everything has been thought of from boardgames for rainy days, buckets and spades for the beach and telescopes for star gazing. A special stay. Country Escape - Located on a beautiful and rugged island. The perfect rural hideaway. Great walks - Take long walks around the island admiring the unspoilt countryside. Birdwatching - Spot Corncrake, Skylarks and Lapwing at the RSPB reserve on Coll.